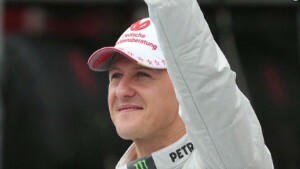 Grenoble, France (CNN) -- Former Formula 1 driver Michael Schumacher, who suffered a serious head injury in a skiing accident, is showing a "slight improvement" in his condition, doctors in France said Tuesday. "They made it very clear that they are not optimistic, that ... there was a slight improvement compared to the situation yesterday, which doesn't mean we can be optimistic yet," she said. "It's much too early to say." 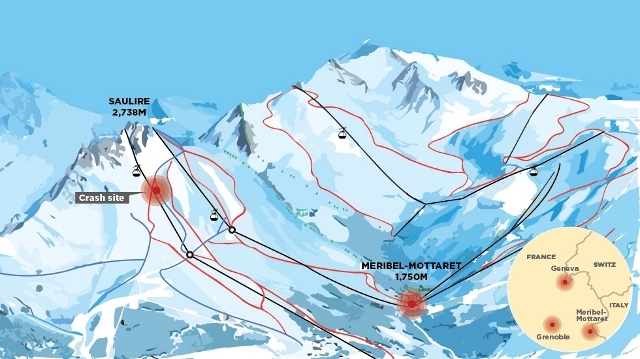 The accident happened while Schumacher was off-piste -- meaning he was on unmarked slopes -- in the mountains between Georges Bauduis Piste and La Biche Piste, resort director Christophe Gernignon-Lecomte said. The driver was wearing a helmet at the time. 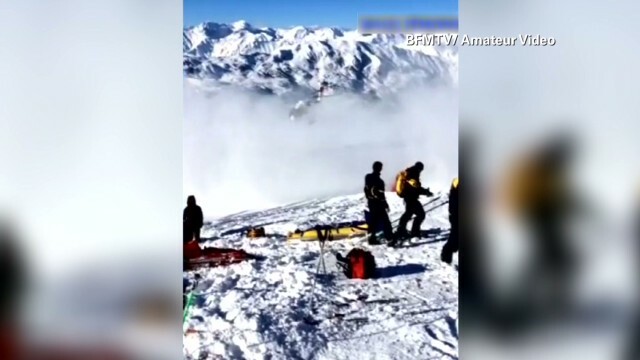 CNN's Laura Smith-Spark wrote and reported in London and Saskya Vandoorne reported from Grenoble. CNN's Jethro Mullen and Gary Morley contributed to this report. "Michael Schumacher is the greatest of adventurers," said Juan Manuel Fangio, legend of Formula One racing. Michael Schumacher's accident has prompted a huge response on social media websites. Here's how we've reacted. Formula 1 champion Michael Schumacher suffers severe head trauma in a skiing accident in the French Alps. Doctors said that without the helmet's protection, Schumacher wouldn't have made it to the operating table. Michael Schumacher's surgeons at Grenoble University Hospital are reporting no change to his 'critical' condition. Look through photos of the most successful driver in Formula 1 history and one of the world's highest-profile athletes. The 44-year-old German, who retired from the elite motorsport for the second time in 2012, fell and hit his head on a rock Sunday. Matt Hansen, Powder Magazine's Editor-at-Large, talks to CNN's Rosemary Church about the risks and rewards of skiing.